Wednesday, December 7, 2016 Industry Spotlight: NC Christmas Trees! The holidays are finally here, and that mean many of you either already have or soon will be decorating your Christmas Tree. What you may not realize is just how lucky we are here in North Carolina to have a large, thriving community of Christmas tree growers. In fact, North Carolina Christmas Trees are so famous they have been selected as the White House Christmas Tree a dozen times since 1970. 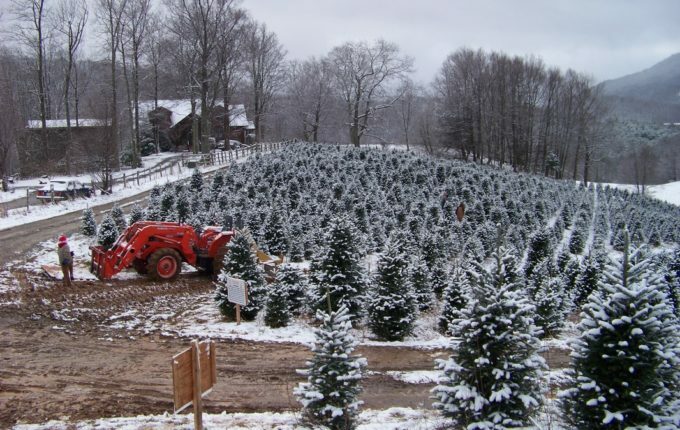 So this week, in the spirit of the season, we’re lighting up the NC Christmas Tree Industry!